IT'SSSSSSS AAAAAA STANLEY CUP PLAYOFF HOCKEY NIGHT....for the Pittsburgh Penguins! Mike Asti recaps the good, the bad, and the always asinine of game 1 of the Pens first round matchup with the New York Rangers. For this edition of radio gold, Mike is joined by the lovely Beth Mincin. 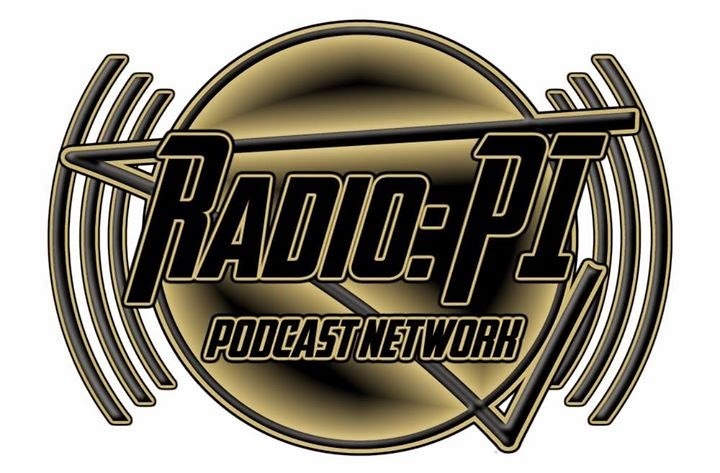 Radio: PI is on the Pens Initiative airwaves and the Radio: PI Podcast Network.